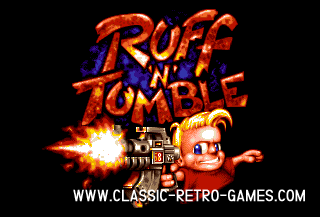 Ruff 'n' Tumble is one of those classic Amiga platform games. Amiga had so many and the computer was so perfect for it! 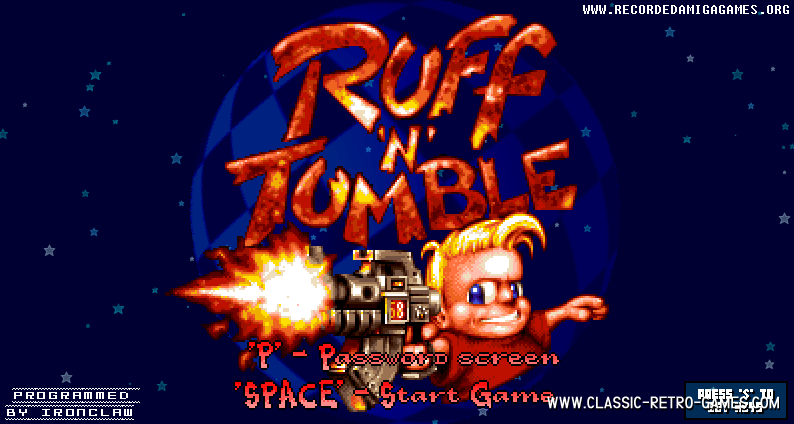 Ruff 'n' Tumble is yet another great side scrolling platform shooter. 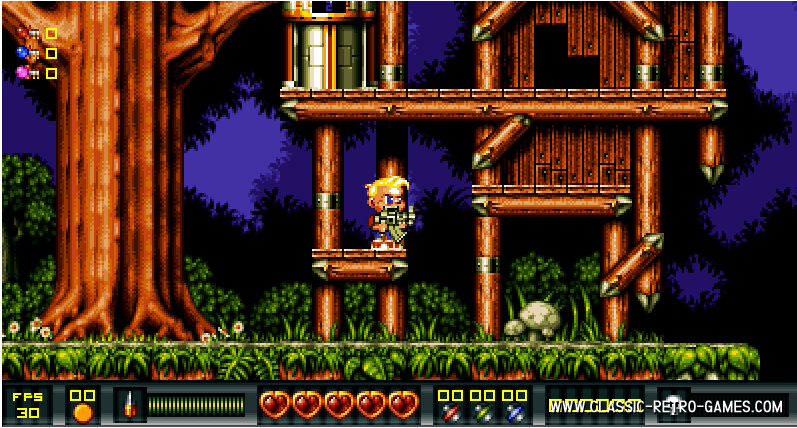 And this one is Amiga only... well until Ironclaw made this remake for Windows PC's ofcourse. 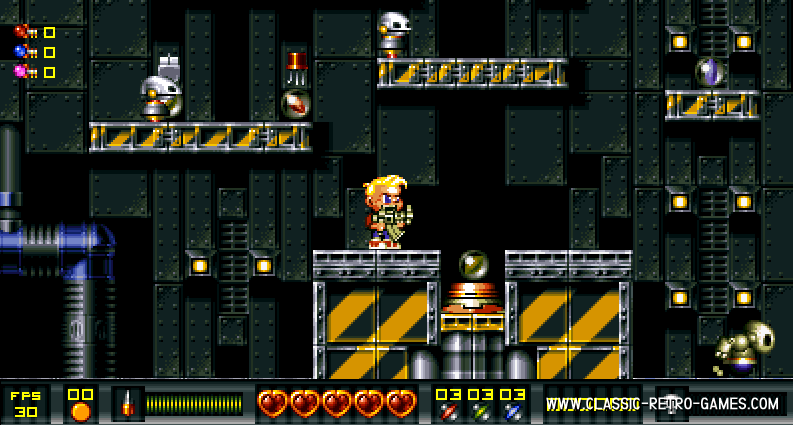 This remake is not really a remake but more an exact port of the original game. If you enjoyed playing Wunderkind's retro game on your Amiga then just download this remake and enjoy it again. You don't need to connect that old Amiga anymore to play Ruff 'n' Tumble! Enoy! Currently rated: 4.8 / 5 stars by 31 gamers.